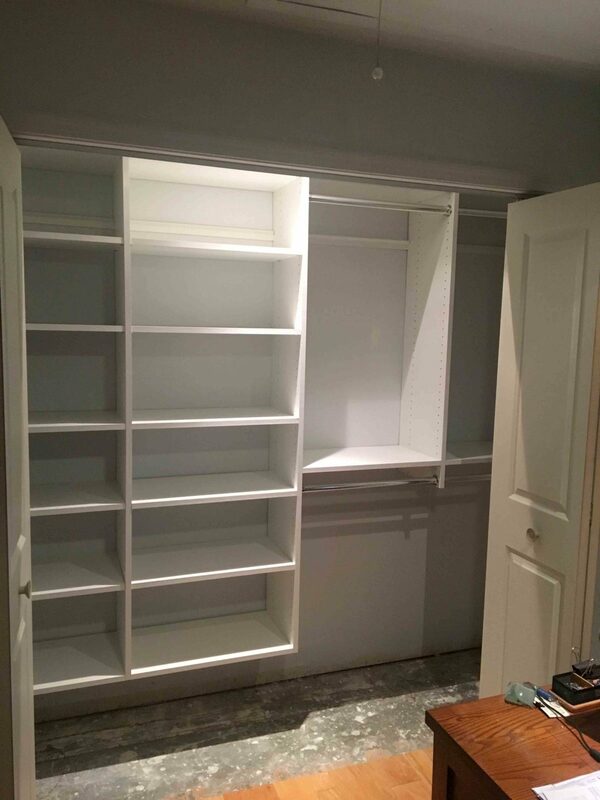 Custom Closets by Lawson Construction - Lawson Construction Inc.
Finding a place to put all your things can make your home feel larger, more productive and less cluttered. 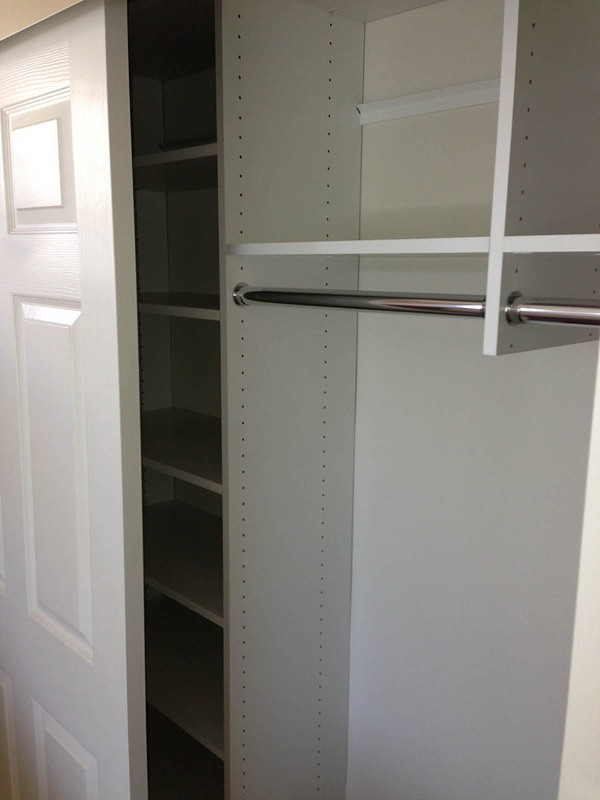 Custom Closets by Lawson Construction can transform any pantry, garage, home office, library or hallway into a work of art, with custom nooks, drawers, cubbies and shirt and clothing racks. 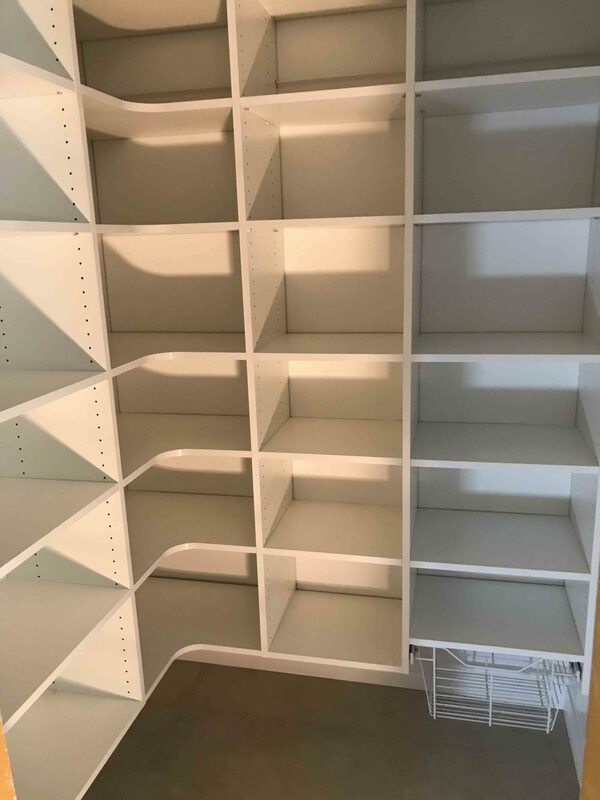 Any pantry can be made more efficient and superbly organized. 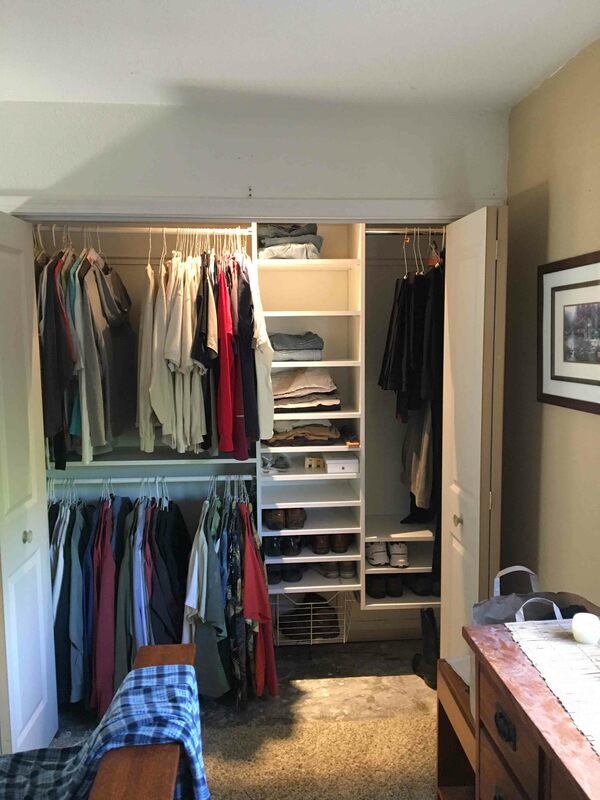 A dirty garage can be organized into easy to find spaces, freeing up your time while creating a productive and aesthetic workspace. 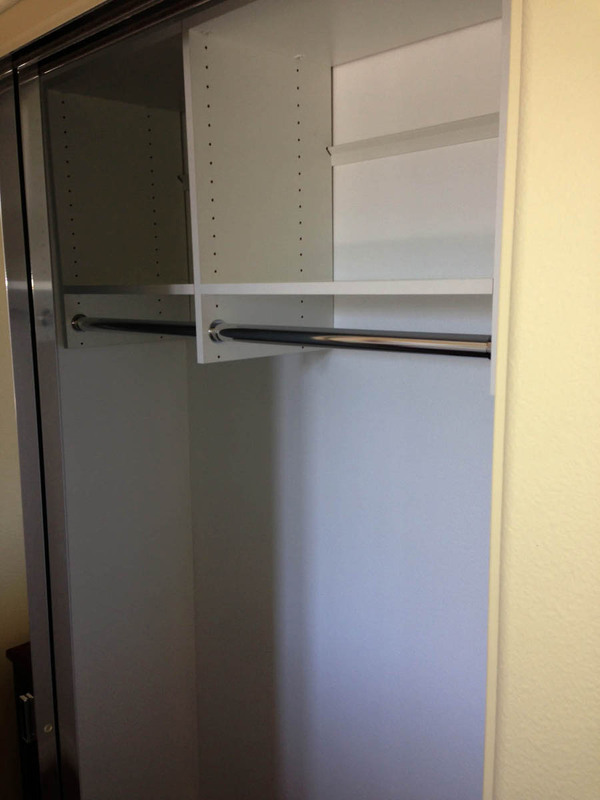 Cramped closets can become entertainment centers, with all the hardware and electrical units nicely hidden from sight. 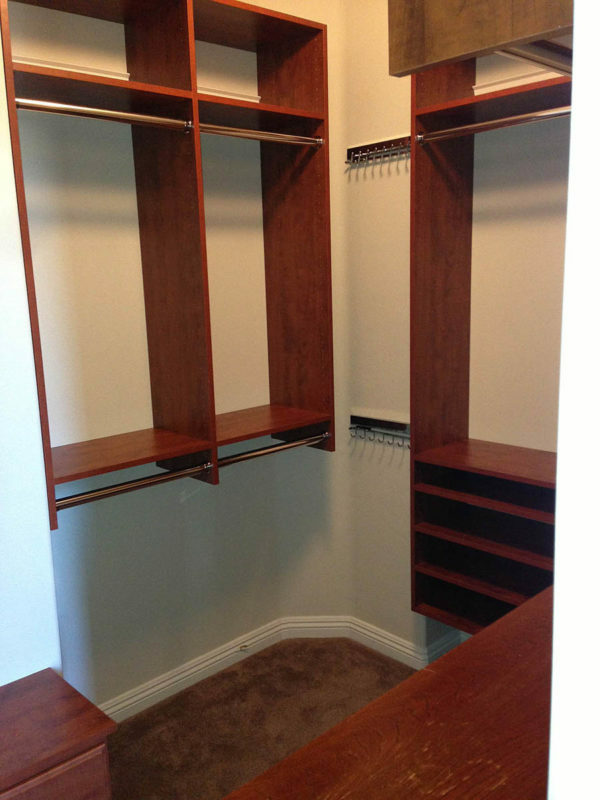 Rick and Mike will design the perfect space for you, creating a harmonious balance of efficiency, productivity and most importantly a beautiful design! Call Lawson Construction today for a free consultation. 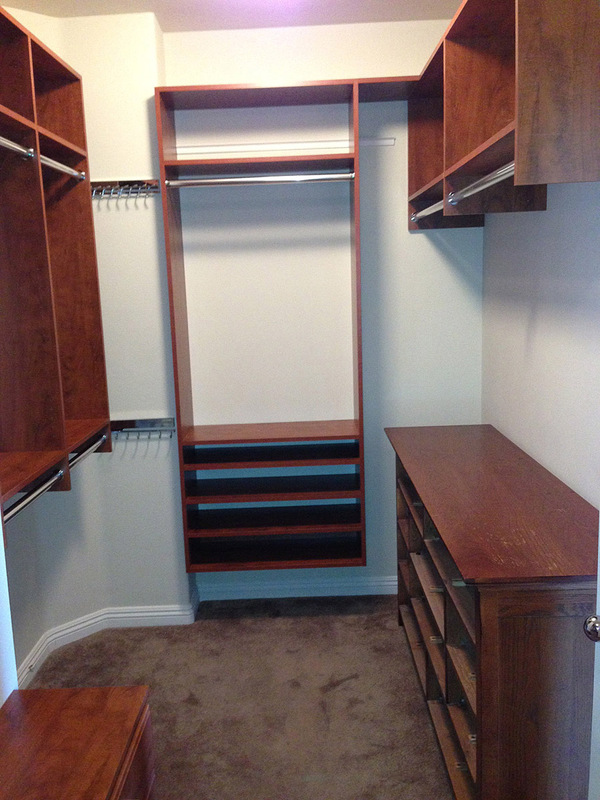 We use eco-friendly wood and laminates that can transform any space and fit any budget. Organize your life, bring time and space to do the things you love: time with family & friends, hobbies, sports or just finding peace of mind.